Well, we had a great time out on the Trails this past weekend. There was no shortage of unknowns and dead-ends, but we made it! 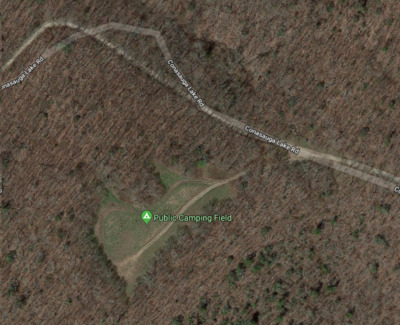 I had planned to camp at the Public Camping Field that is shown on google maps near Chatsworth, GA, but when Wayne got there Thursday afteroon that proved to have a locked gate. 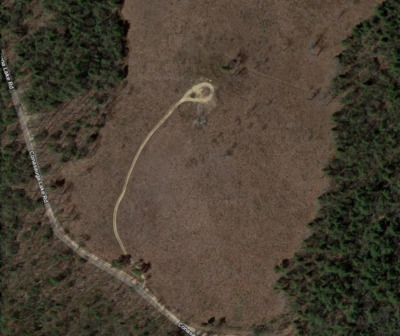 So he made his way to a dead end dirt trail with a loop and picnic table and made camp. We all wandered in at different times that evening and set up also. That night the wind howled with almost 30mph gusts and it was pretty cold. I was a little worried for those in tents. No fires that night, and everyone pretty much called it a night so that we could get a decent start on the trails the next morning. Saved for later. Post up pictures if you have them.